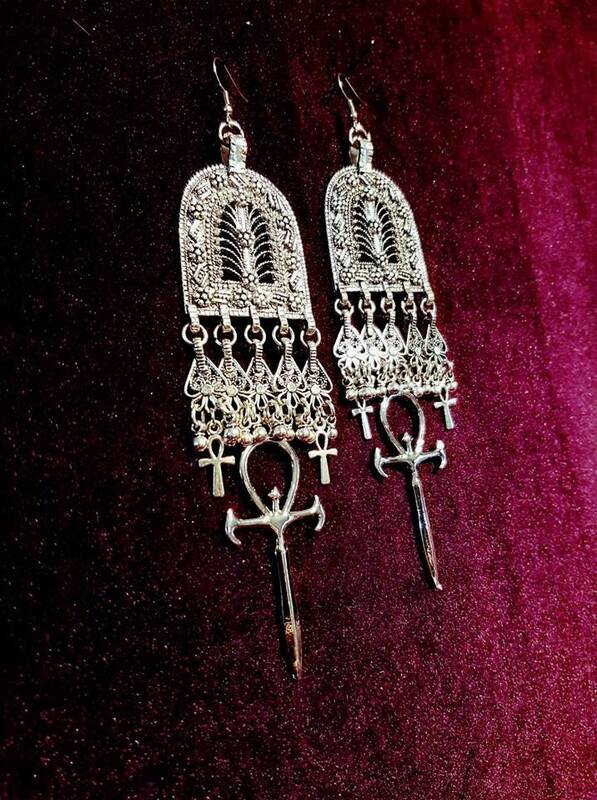 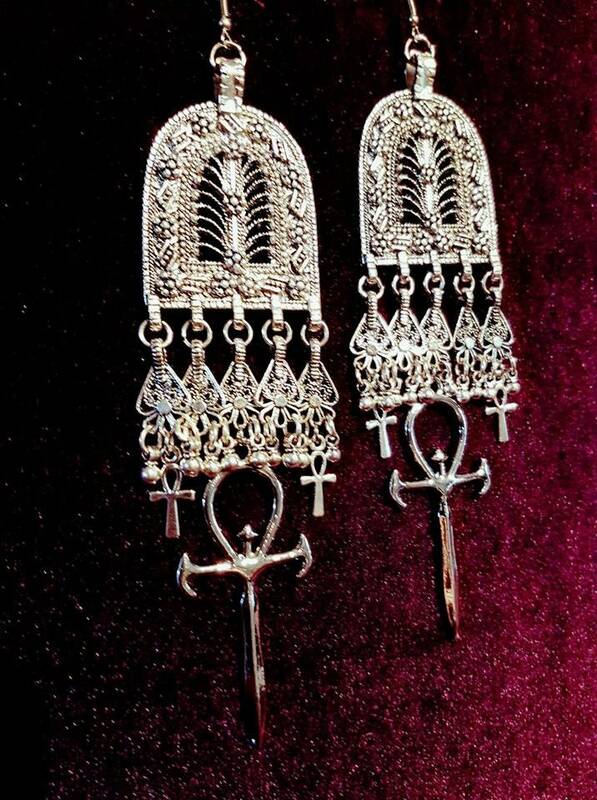 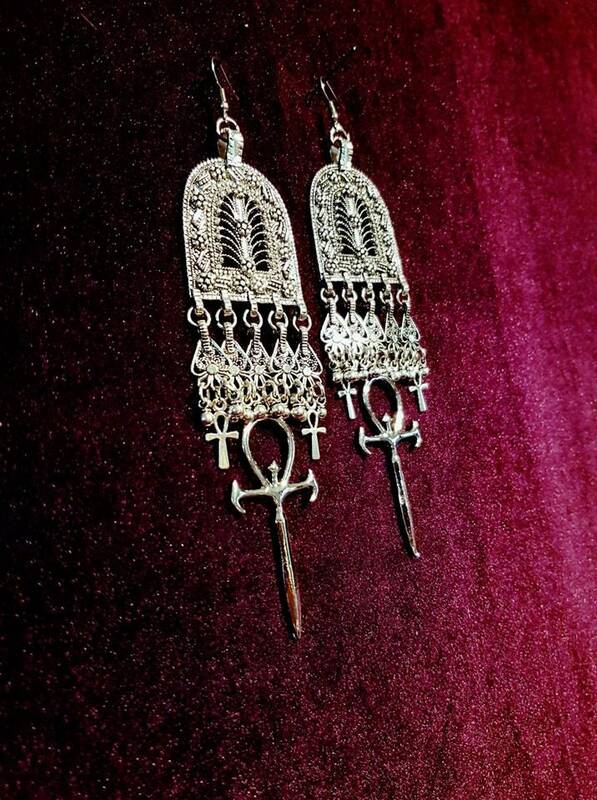 Queen Of The Damned Inspired long Earrings. 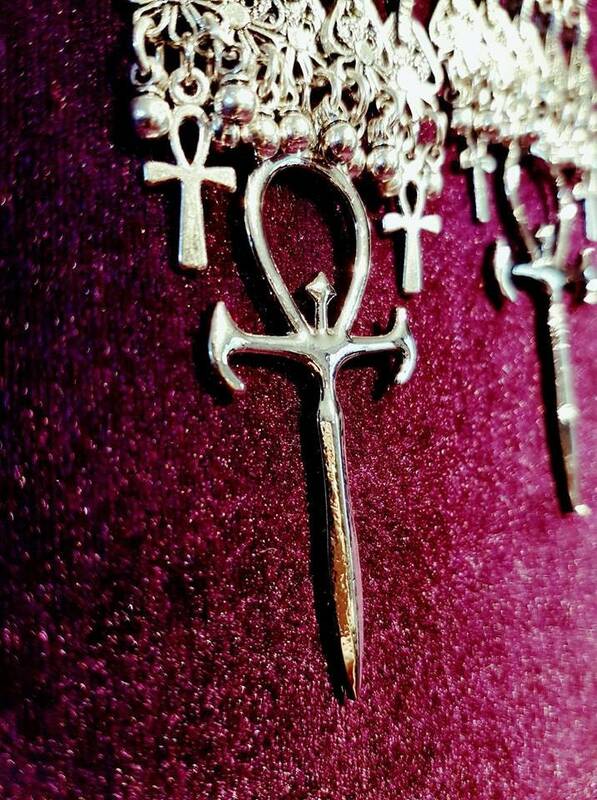 - Big vampire Ankh symbol. 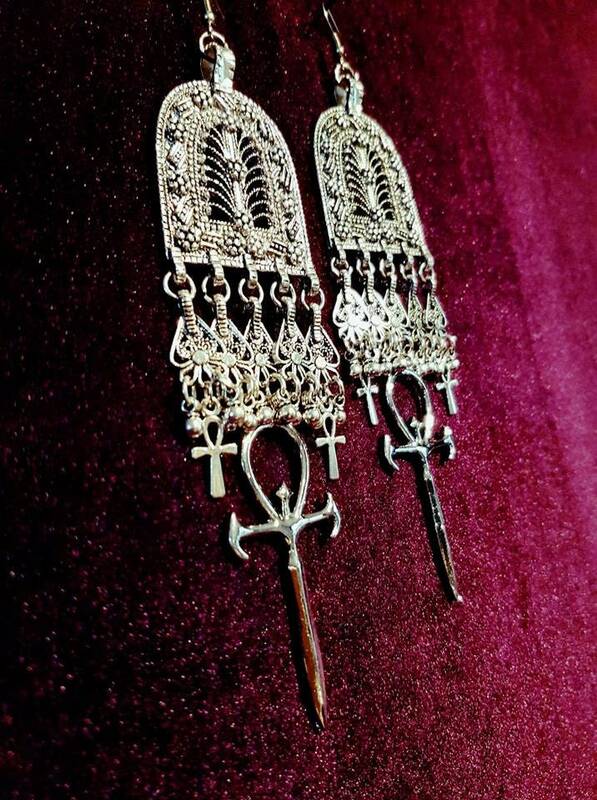 (6cmx3cm).